The Grand National is a race that the nation loves, and both regular horse racing fans and non-racing fans will look forward to watching and betting on the race. It doesn’t matter if you are a casual racing fan, this is the race where everyone gets involved and one that everyone looks forward to in the build-up. See the best bet365 Grand National offers here. Check our the Bet365 Grand National offers 2019 selected by our betting expert team in the table below. What Grand National Betting Markets are Available at bet365? Where Can I See Grand National bet365 Odds? Is There a Grand National bet365 Offer in 2019? 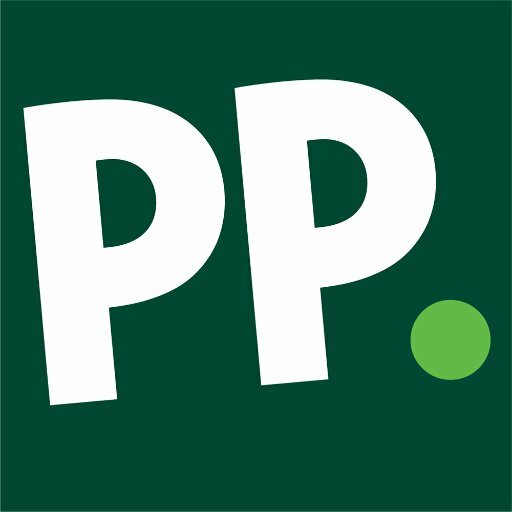 What is the bet365 Grand National Promo Code? Those who are either new to betting on the Grand National, or need a refresher because they haven’t placed a bet for a while can take a look at our step by step guide below. This will show you how to place your Grand National bet with bet365. 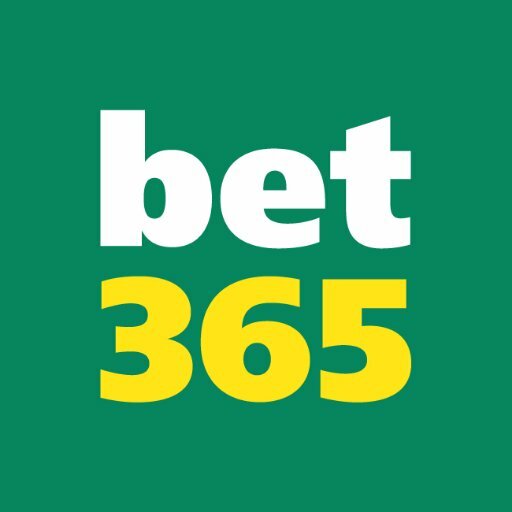 The first thing you need to do is create a bet365 account. Click the button below to take advantage of a bet365 promo code if there is one available at the time. After an account has been created, sign in with your account details. 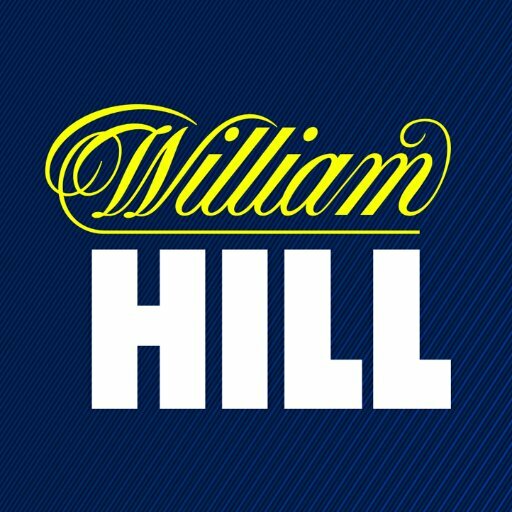 Then make a deposit into your account to be able to place your bets. If you want to bet straight away, then select the horse racing section from the menu. Choose the bet365 Grand National option, if ahead of the race this will be in the ante post section. If on the day of the race it will be under daily horse racing. The next step would be to make your selections and add them to your bet slip, and then to choose your stake, and choose to bet win or each way. As soon as you are confident in your choice, confirm the bets and then look forward to the great race. Depending on the type of bonus available, you will receive it immediately or after the race. Even if this year you are not able to join those lucky ones watching the Grand National in real life, you can still enjoy the event to the fullest. In addition to watching the race on TV, there is another option — to watch it through a bookmaker’s network. Fortunately, bet365 offers such a service. To watch any race of the Grand National 2019 on your PC or a mobile device, you will need to place a qualifying bet of at least £0.50 win or £0.25 Each-Way. Then click the Watch icon you’ll see next to the At The Races or Racing TV logo. You can now sit back and enjoy the race and wait for the results of your bet. If you are unfamiliar with horse racing betting because you have never placed a bet before or you want a refresher because you don’t bet often, then take a look below at our guide on how to place Grand National bets with bet365. With the ability to place bets anywhere, you know that you are never too far away from your next bet with bet365. This means when you are ready to place your Grand National bets, you can do easily. When betting on the Grand National, if you are looking to keep things simple then stick to the simplest way of betting. That is betting on a horse to win the race, but there is another popular way you can also do if you want to. This is each way betting, which is betting on your horse to either win the race or place in the race. By covering two different ways to win, this bet costs double the amount of a win bet so make sure you factor this in when choosing your stake. If you want to bet in a different way, one thing you could do is try and predict both the first and second in the race. This is known as a forecast bet, and is very difficult to get correct but when you do in a race like the Grand National, the returns can be huge. This is why a lot of people look at a bet like this, in the hope of winning a lot of money. The odds for the Grand National in 2019 are not yet available, but as they do appear we will add them to this page. You can place bets on the Grand National months in advance of the race, but betting really gets going in the week before. Placing a bet ahead of the race has risks if your horse doesn’t run, but can be where you find the best value so it is up to you when you want to place your bet, but most people wait while the day or the day before. At this point the final card is known, so you can pick from the definite runners. At the moment there is no offer on the 2019 Grand National from bet365. It is expected that they will create one, and when this becomes available we will add that to this page so you can see it. Expect to see enhanced place terms, money back offers and non-runner no bet offers from bet365. When these offers do appear they are worth taking advantage of and can enhance your betting experience on the big race. 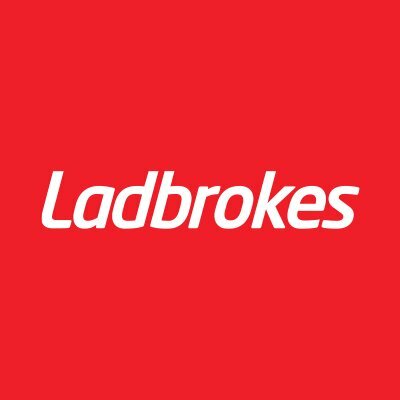 A promo code is a great way to get a very good deal from your bookmaker. When you sign up with them, if you use the promo code available to you then you are going to get something that will give your new account a great boost at the start. These promo codes are made when the big events come around, so it is highly likely that bet365 will create a Grand National promo code. Should they create a code then we will share that on this page, allowing you to take advantage of it and get a boost to your new account. The Grand National is a handicap with more than 16 runners, so that means the standard each way terms for the race are ¼ odds, first four places. These place terms are the minimum that you will receive from your bookmaker, but often bookmakers will offer enhanced place terms on the race. This is usually paying out on the first five places instead of the first four places, so make sure you look out for this being offered.